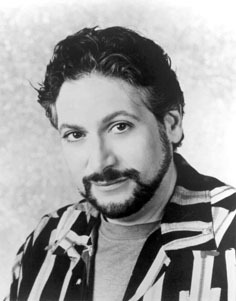 Spencer Morgan, "An Intimate Visit With Harvey Fierstein", The New York Observer, 21 April 2008: "We don't talk about our lives, gay people. We don't write about our lives. And of course heterosexuals are definitely not going to go looking for us to write about or talk about us." Additionally an quote of unknown origin, for which we cannot verify Fierstein actually said: "I've never been secretive about being gay. Never."